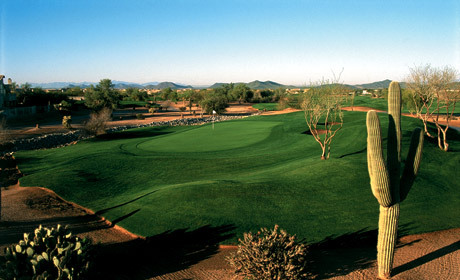 Tatum Ranch Golf Club, Cave Creek , Arizona - Golf course information and reviews. Great course, under Eagle Management. True desert course experience. Keep it in the fairway! 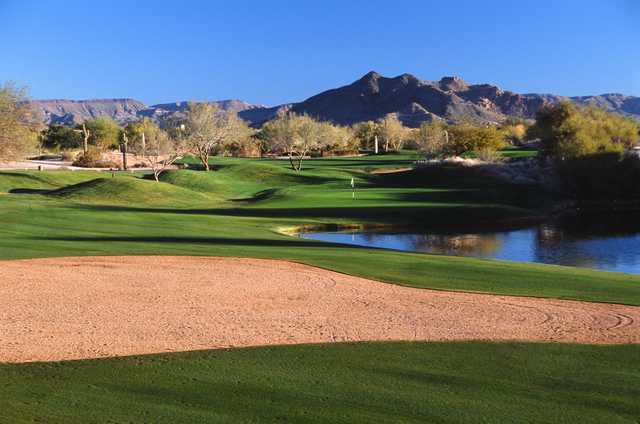 Add a course review for Tatum Ranch Golf Club. Edit/Delete course review for Tatum Ranch Golf Club.